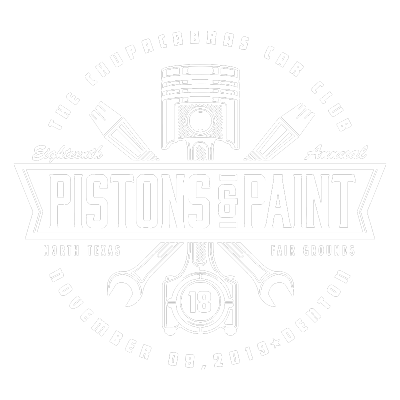 Pistons & Paint – November 9, 2019 – Pistons and Paint is show hosted by the Chupacabras that features both autos and art, all with the "kustom kulture" interests in mind. 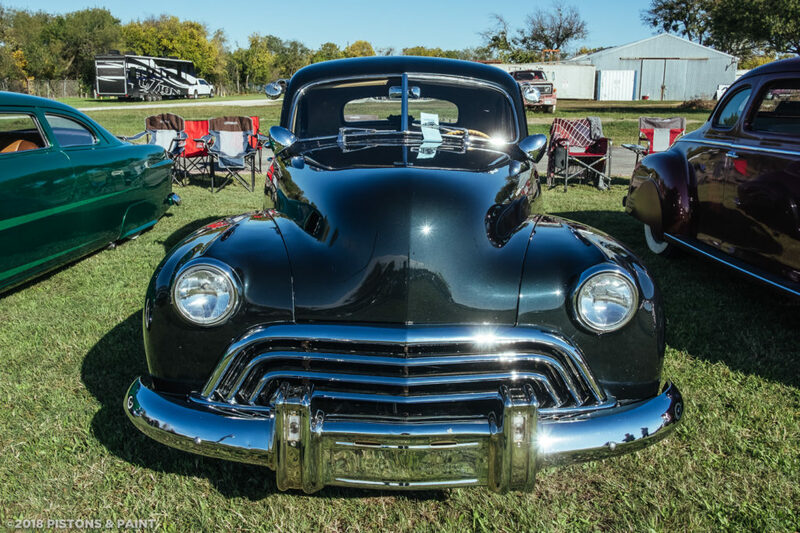 The show is held each November in Denton, TX. $10 per person, children age 10 and under are free. 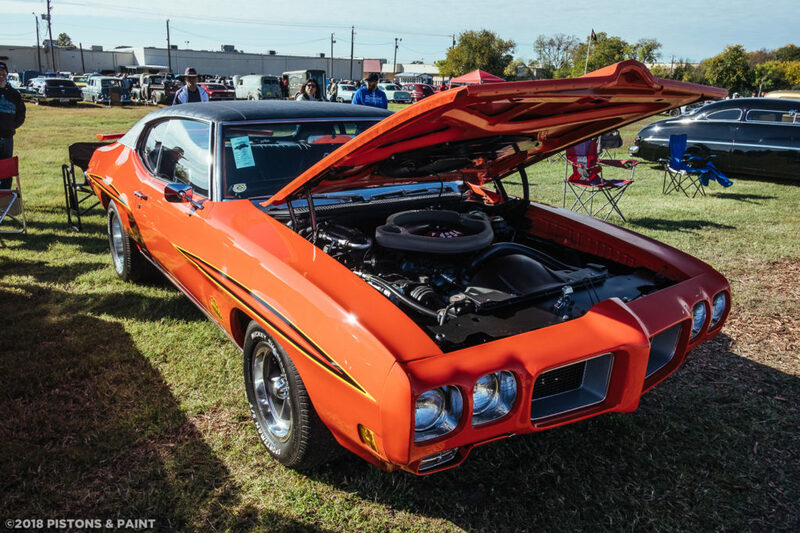 NOTE: Each registered car gets (2) wristbands. All other passengers must pay $10 admission. Gates open to the public at 8:00 AM. The show gates close at 6:00 PM. See map for gate locations.